The Academy is much more than just a dance institution. It helps in the all – round development of artistes – artistes who are skilled performers, teachers and choreographers. 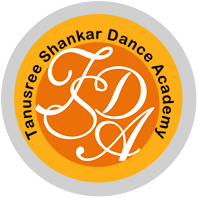 TSDA grooms dancers to be professionals and provides them with opportunities to perform on stage in India and abroad.